Googles Official SEO Guide! 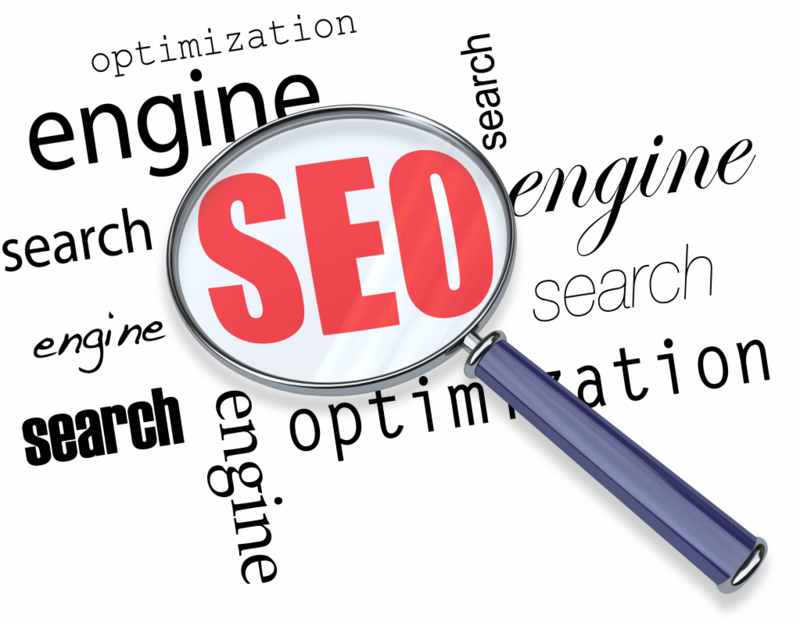 Clients often ask about SEO, what it is, how to do it, why results are not guaranteed and why it costs too much. I recommend learning a bit yourself to see why it is such a complex subject and where better to start than the Google official SEO guide. You can download Googles SEO starter guide here.